Illinois advertising professor Chang-Dae Ham, an expert in the study of hidden persuasion techniques, says the personalized advertising that follow us online is “a very special type” in the way it elicits risk perceptions and privacy concerns. CHAMPAIGN, Ill. — Personalized ads now follow us around the web, their content drawn from tracking our online activity. The ad industry has suggested we’re OK with it – that we see benefits roughly equal to perceived risks. A study by University of Illinois advertising professor Chang-Dae Ham says otherwise, suggesting the industry may want to reconsider its approach. “The perception of risk is much stronger than the perception of benefit,” Ham found in surveying 442 college students on how they coped with what is known as online behavioral advertising. “That drives them to perceive more privacy concern, and finally to avoid the advertising,” he said. The study appears in the May issue of the International Journal of Advertising. Previous studies have looked at various aspects of OBA, but Ham said his is the first to investigate the interaction of various psychological factors – or mediating variables – behind how people respond to it and why they might avoid ads. Ham examined not only interactions related to risk, benefit and privacy, but also self-efficacy (sense of control); reactance (reaction against perceived restrictions on freedom); and the perceived personalization of the ads. He also looked at the effect of greater and lesser knowledge among participants about how online behavioral advertising works. Those with greater perceived knowledge were likely to see greater benefits, but also greater risk, he found. Similar to those with little perceived understanding, they tilted strongly toward privacy concerns and avoiding ads. 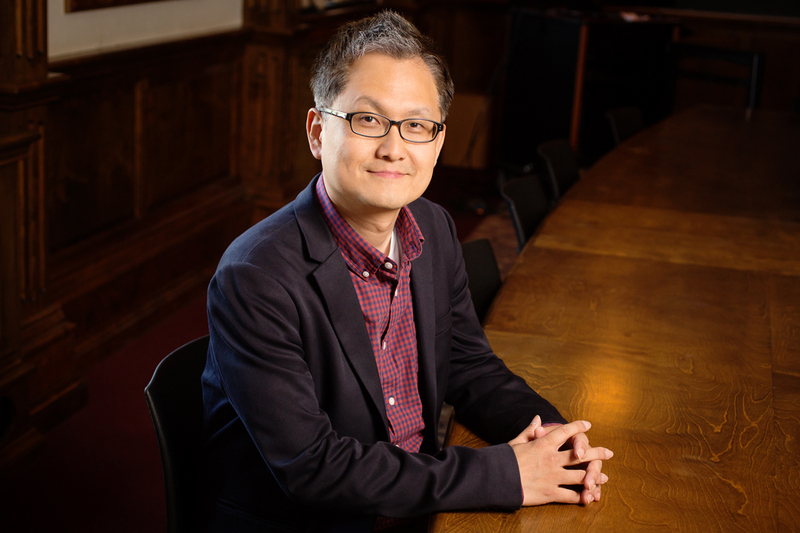 Ham’s study of online behavioral advertising follows from his interest in all forms of hidden persuasion, and his previous research has looked at product placement, user-generated YouTube videos and advergames. But OBA is “a very special type,” he said, in that it elicits risk perceptions and privacy concerns different from those in response to those other forms. The study conclusions could have added significance, Ham said, because research has shown that college-age individuals, like those in his study pool, are generally less concerned about privacy than those in older age groups. If his findings are an accurate reflection of consumer attitudes, Ham said they could represent “a really huge challenge to the advertising industry” since online behavioral advertising represents a growing segment of advertising revenue. Ham thinks advertisers, in their own interest, may want to make the process more transparent and controllable. “They need to educate consumers, they need to clearly disclose how they track consumers’ behavior and how they deliver more-relevant ad messages to them,” he said. Giving consumers control is important because it might keep them open to some personalized online advertising, rather than installing tools like ad blockers, in use by almost 30 percent of online users in the U.S., he said. To reach Chang-Dae Ham (pronounced Chahng Day Hahm), email cdham317@illinois.edu. The paper “Exploring How Consumers Cope With Online Behavioral Advertising” is available online or by contacting the News Bureau.